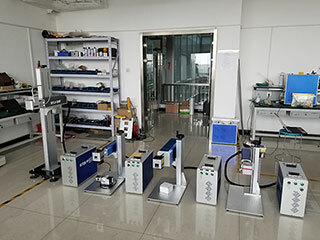 CO2 RF laser marking machine with America Synrad laser tube 30W is widely applied in most nonmetal marking industries non metal materials like cloth, fabric, PVC, MDF, wood, bamboo, leather, acrylic, plastic and so on. 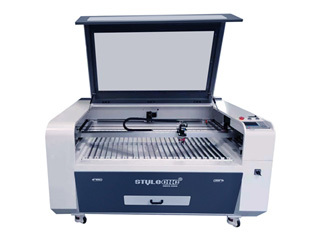 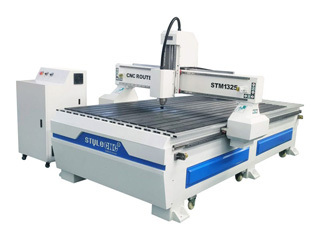 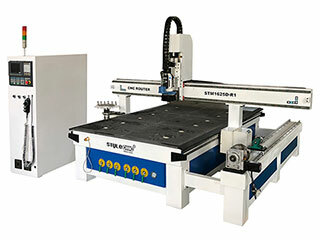 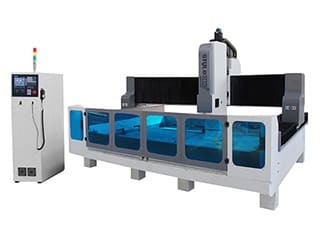 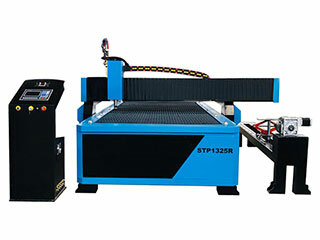 CHEAP CNC wood router STM1325 with different configurations will be offered according to your requirement, we promise to give you the lowest price for the affordable CNC wood router machine. 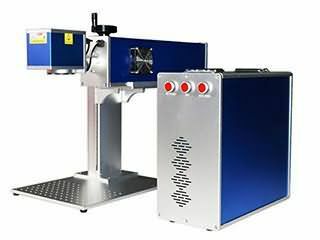 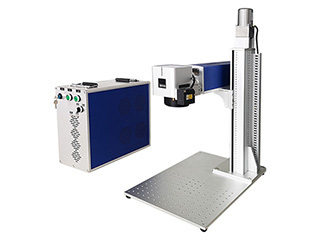 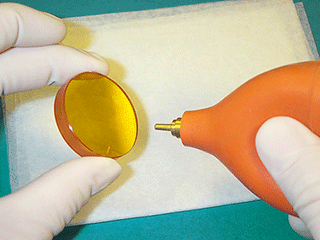 Fiber laser marking machine is mainly used to mark on metal materials, but some customers wonder if fiber laser marking on non-metal materials? 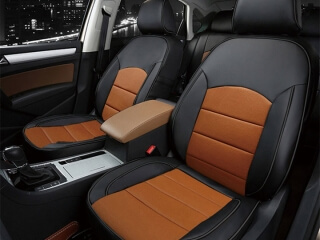 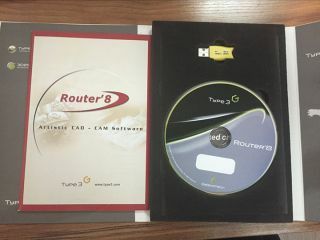 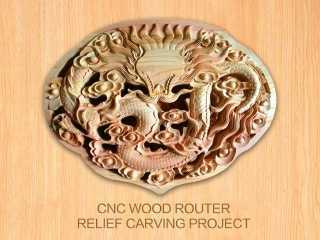 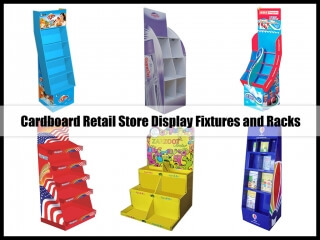 CNC wood router for relief carving projects such as woodcrafts, wood arts, wood gifts, wood toys, wood furnitures, wood doors, etc. 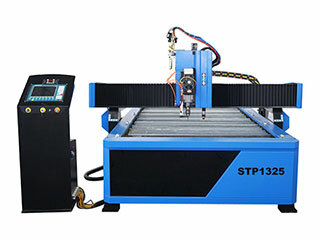 CNC wood carving machine with linear ATC system and 4th rotary axis is used for carving and cutting wood furnitures, tables, chairs, doors, windows. 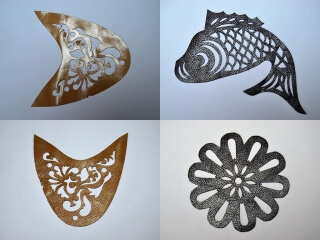 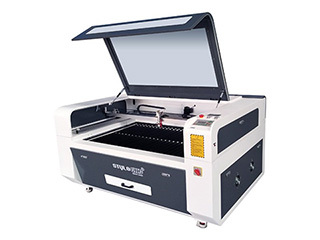 Now the CNC wood carving machine for sale with affordable price, free service and support. 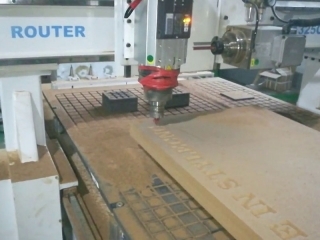 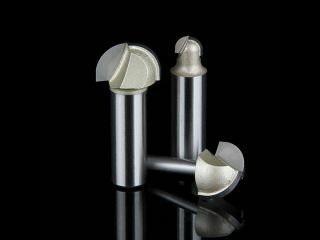 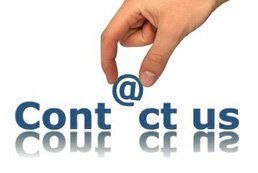 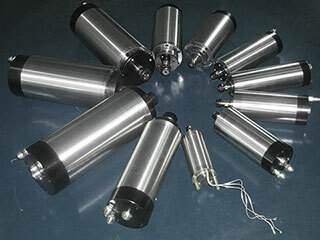 In the use of CNC router, customers often meet some CNC router spindle failures, so how do we go about solving these usual failures?